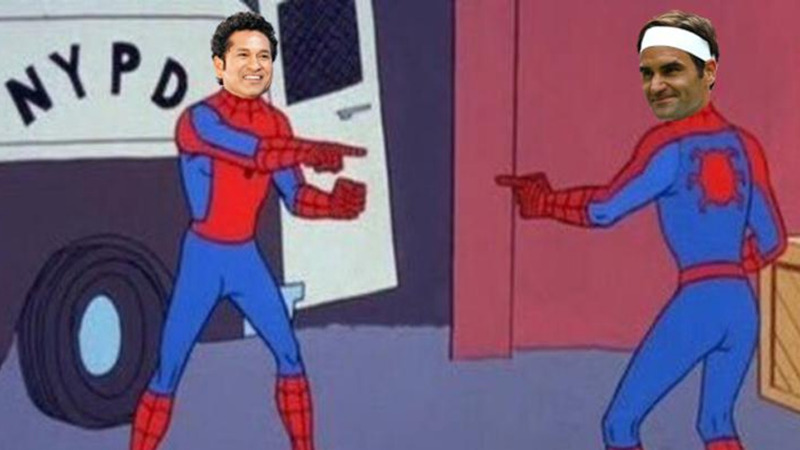 Over the next week, India and England will fight for a battle of supremacy. Not always it can be said about a limited overs bilateral series but there is an edge and anticipation to the upcoming 3-match ODI series contested by India and England. There is a meaning to this series. This is a tussle between two highly enterprising sides playing a brand of white ball game that just keeps reaffirming their status as the best in coloured clothing, for a battle of supremacy less than a year ahead of a World Cup. Often in the past, the India-England One day contests were glorified lopsided matches between a side that was gold standards on how to play white ball cricket and a side giving impression that it is in a genuine need to modernise its way. From July 13, 1974, to 1st January 2015, India and England played 91 ODIs between them and the former has won 58% of the games, which is still competitively balanced. But, from 1st January 2002 till the end of 2015 World Cup, India's win percentage increased close to 70% from 55 matches. 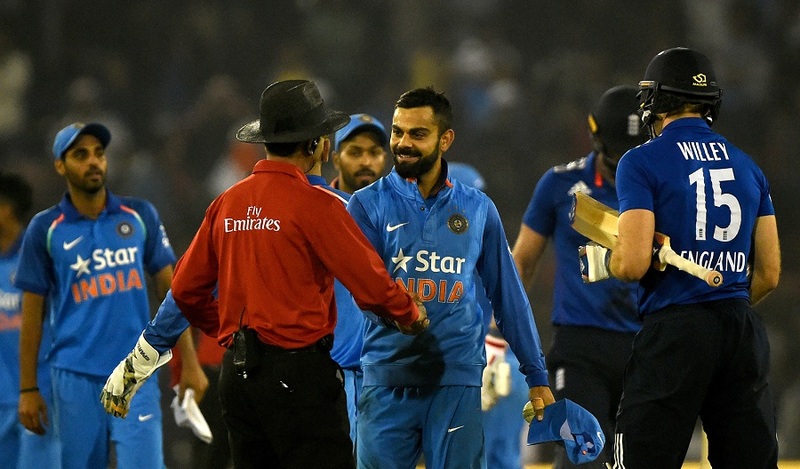 While India owned one-day cricket, England never familiarised with it back then. This is why England must thank the brutal reality check they had in the 2015 World Cup, for their progress thereafter has been absolutely magnificent. They needed to hit rock-bottom to realise how far the world has left them behind and that the only way from there is upward and forward. 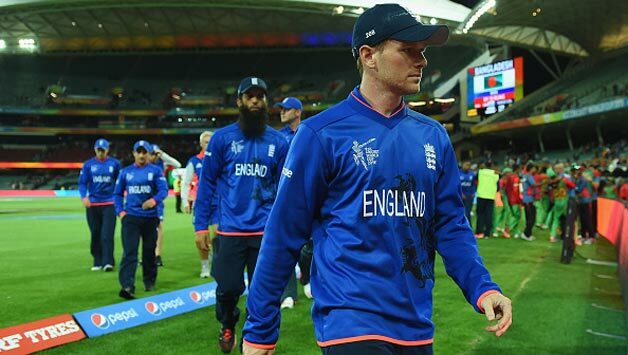 Their rejuvenation has been led by an enigmatic leader in Eoin Morgan. Morgan urged the system in England to change its ways. In him, an Irish man did what a South African intended to do to his adopted land. 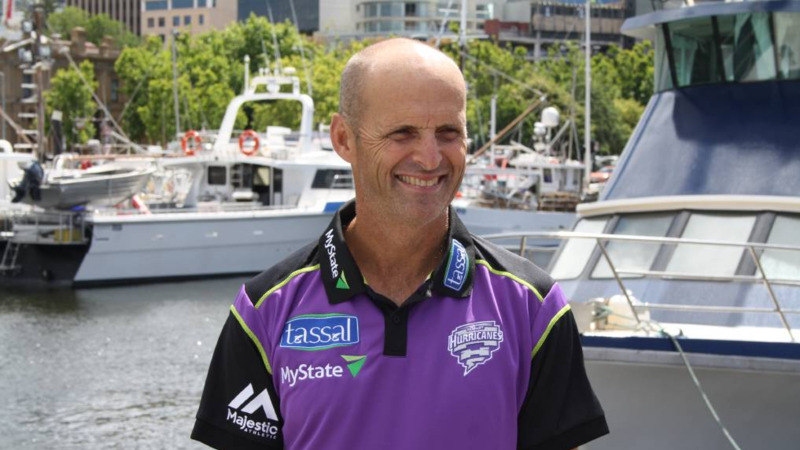 Morgan picked a bunch of attacking batsman to bat around him and deepen the batting line up, gave them the confidence and the backing such individuals need. Much has changed in reality and it has a lot to with the shift in mentality. England now feels playing Indian Premier League in India is an opportunity their players mustn't let go, even if it comes at the cost of missing the start of first-class season back home. It is something the earlier guard would find unfathomable. The single-minded approach towards the change has reflected so far. Since featuring in the first ever ODI on 5th January 1971 till 29th March 2015, England played 644 ODIs and won only 50% of the games. But from the period 1st April 2015 to 1st July 2018, they have won 46 of the 69 ODIs they've played and have a win percentage of 70%. This a very significant transition and numbers just affirm it. 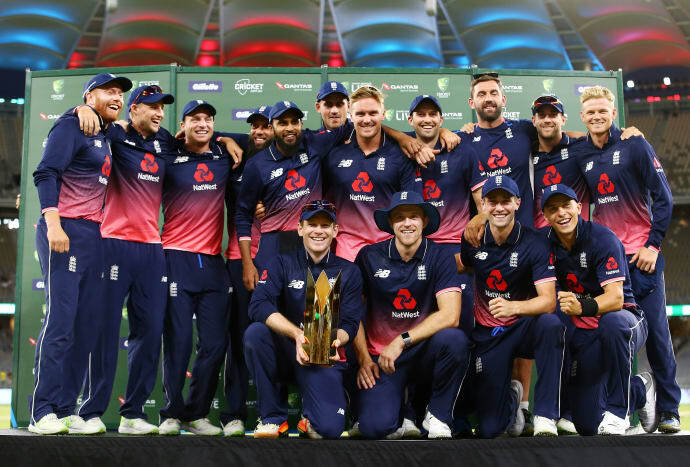 Eoin Morgan has led his side and conquered every opposition at home and even though they lost a fantastic opportunity in the Champions Trophy last year, they have beaten Pakistan in UAE, Australia and New Zealand down-under and the Proteas in South Africa. But the only place and the top team they couldn't go one over in this period, is India. In January 2017, England played a 3-match series against Virat Kohli's men and the side which was out-batting every opponent, got out-batted. In the first two ODIs of that series, India chased down England's 360 in Pune and then put up 380 on the board in Cuttack and won the series without needing a finale in Kolkata. They lost at the Eden Gardens by only a jiffy despite chasing over 320 but sealed the series 2-1. That series there tellingly expressed the extreme difference in approach of India and England in ODI Cricket. The ball doesn't seam, swing and spin anymore in ODIs and so the team that bowls better in a bat vs bat contest, will always be triumphant over the other. England's batting has progressed significantly faster than its bowling and they are as vulnerable as any other team on that count, India exposed it brutally. It is not often talked about because of their rather embarrassing overseas record in Tests but India is an all conditions limited overs cricket side. It's a team that has historically, even if not always, won semi-regularly everywhere in the world. When India wins in white ball cricket, irrespective of whom and where they are playing, they just reiterate their status as a world-class force and not confirm it. It's not that India hasn't seen its own transition and more aptly, evolution. There was a period of about 20 months, from the end of their 2015 excelling-till-the-semi-final World Cup campaign to losing the Champions Trophy final in 2017, India stagnated a touch. From 1st April 2016 to 30th Jan 2016, India played 16 ODIs and won just 7 of them. They lost a series against Bangladesh for the first time, before losing at home to South Africa 3-2 and got hammered away by Australia 4-1. There was a genuine need to revitalise and that is when the likes of KL Rahul and Jasprit Bumrah and Hardik Pandya came along but the real change took place much later. The world had realised, but not India, that the only way to curb the rampaging modern day batsman in the middle overs of an ODI is to remove them and the surest way towards this aim is wrist-spin. India learnt it the very harsh way in a final of a world event, when Fakhar Zaman showed them what they lack. India lost very badly despite being the better side on paper. It reflected they don't need an overhaul but a tweak. 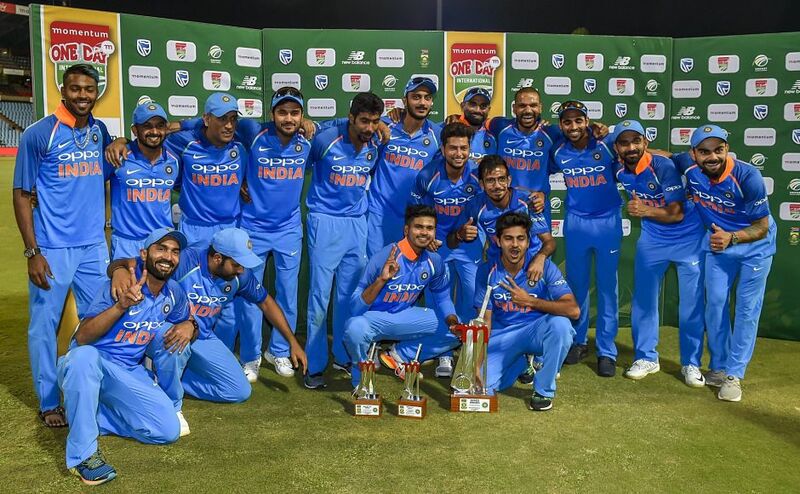 That is when, with the coming together of Yuzvendra Chahal and Kuldeep Yadav, India became a more complete unit than ever before. The "KulCha" has been brilliant for India. They have now played 43 games combined, picking up 82 wickets in them and have, on their way, helped India reaffirm itself as a force. What happened in South Africa this year is a great example of it. Kuldeep and Chahal are very young in years and have a long way to go but they have made Virat Kohli's team a more skillful unit. It is not that India doesn't have its own share of fallacies. 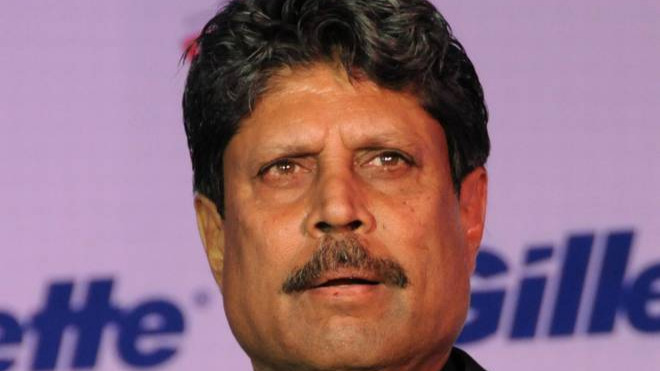 While England's approach can often come across as one dimensional when batting and they are in genuine need of resources on the bowling front, India could do with a sound sixth bowling option and solid no.4. But, you would back India to prevail and continue the success of the T20Is, in this important ODI series as well.